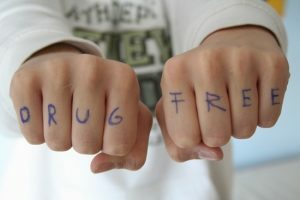 The CAD believes that substance dependence is identifiable and treatable, and thus we aim to support the substance dependant physically, psychologically, socially and religiously to lead a sober, productive and healthy life. Providing mutual support, group solidarity and therapeutic growth for recovering substance dependants and their relatives and / or co-dependants, during and after completion of the treatment at a substance recovery centre. The CAD collaborates with Government departments and organizations involved in the preparation, implementation and valuation of combating substance dependency. 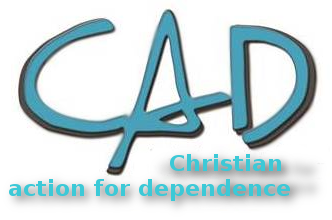 The CAD also collaborates with churches, business organizations, schools and other interested organizations to empower people to guard against the formation of dependency. Aftercare service (in the form of group or personal meetings) is available to recovering substance dependants, their relatives and to co-dependants. To deliver aftercare to recovering substance abusers, their relatives and co-dependants. In explaining this position CAD’s function is based on the Bible as the infallible Word of God and CAD endeavours to live out and build the Christian ethos, value system and life-style. Are you aware of a need /opportunity for a group to develop in your area?